Re-Bu LIVE is a FREE community rebuilding event from 11a-3pm at Trancas Country Market in Malibu. We will be hosting industry experts in vendor booths, speaking panels, and learning materials to help you get the information you need to rebuild as efficiently as possible. This is a chance for our community to come and start the rebuilding process together. 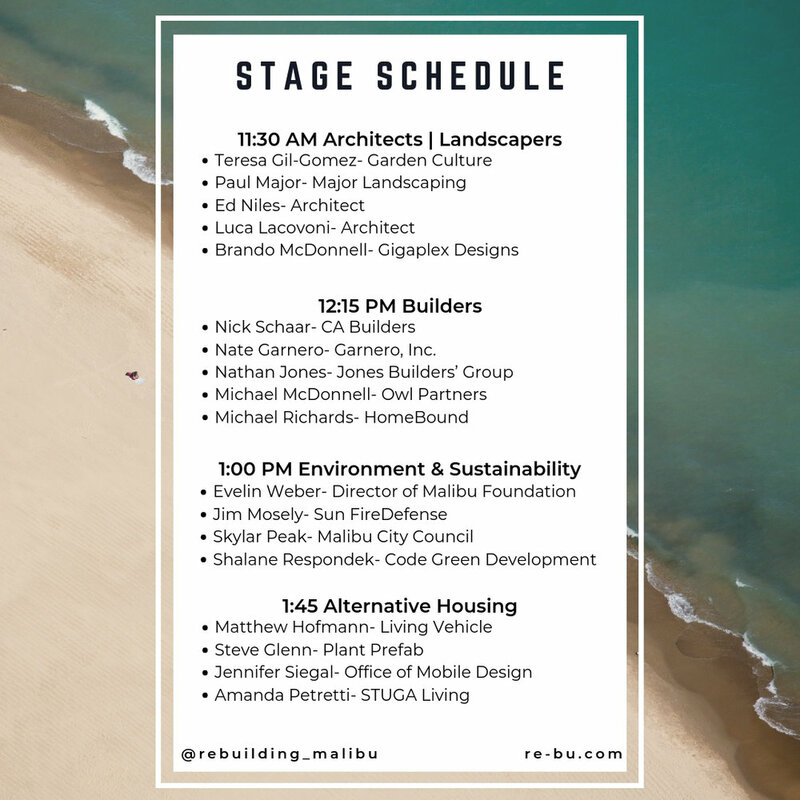 We will explore traditional and modern rebuilding techniques, with key topics being sustainable design/construction, fire resistant methods, and modular/prefab building. 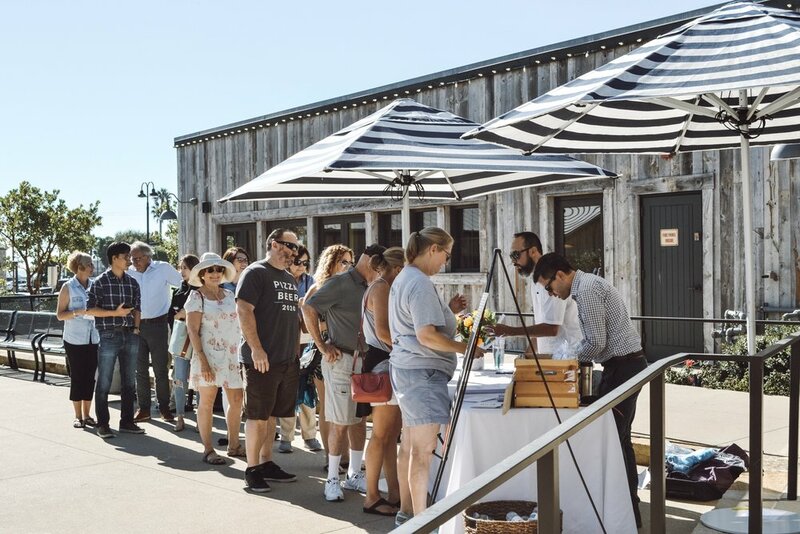 Temporary housing is at the top of everyone’s concern list right now, so we will be hosting 3 different types of temporary housing solutions on site that you and your family will be able to tour. Anything from travel trailers to tiny homes, we have many options that will suit you and your family.